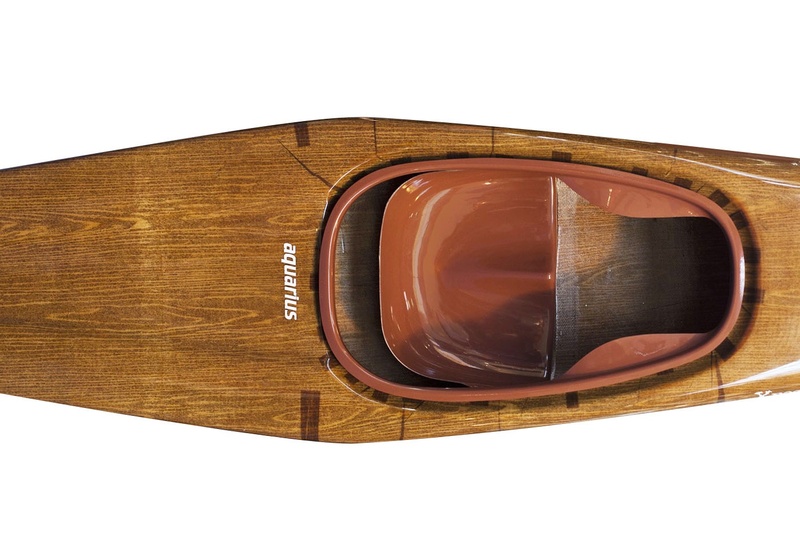 A kayak for Polo Kayak game. 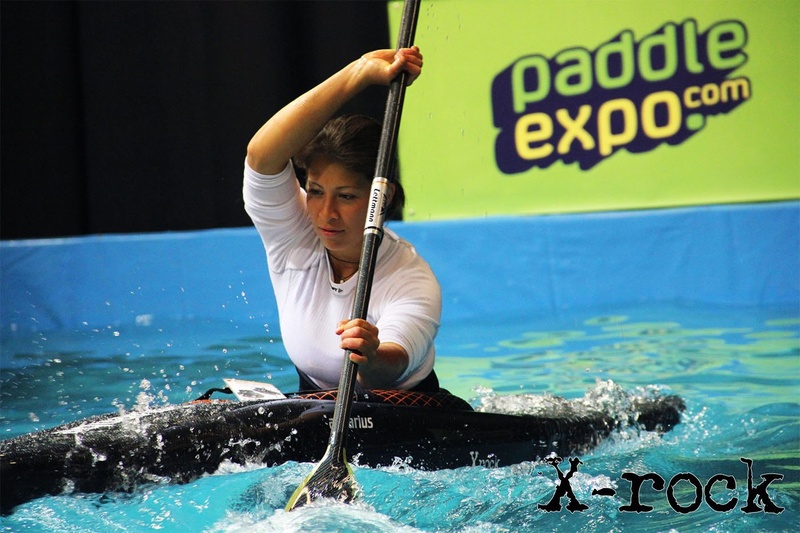 Launched for sale in 2012, compatible with the latest regulations of the International Canoe Federation for Polo Kayak. X Rock has an optimal balance between speed and agility. Fenders have been immersed in the hull.. Carbon VIP version intended for starting in a competition; with a seat and fenders it weights 7.5 kg. Club version is good for trainings, being more resistant and slightly heavier.